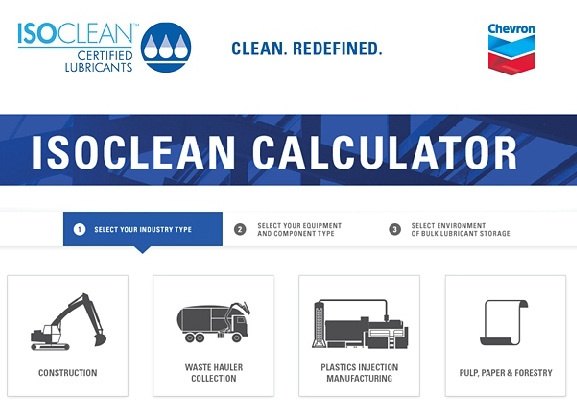 Did you know that the way you select, store and use lubricants can have a huge impact on your total cost of equipment ownership? Let Woodford help you optimize your business with a Chevron Best-in-Class Assessment. The assessment will look at all aspects of lubrication in your business and establish a proactive approach to lubrication maintenance. 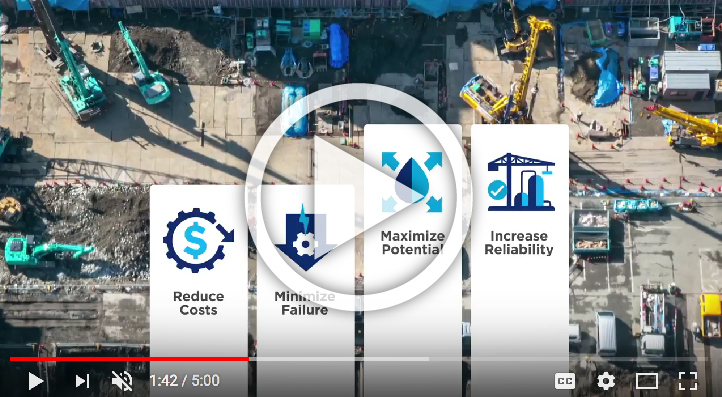 It will help you reduce maintenance costs, minimize component failure, maximize the full potential of lubricants, and increase equipment reliability. For the fourth straight year, Woodford Oil Co. was named a Silver Medalist (Southeast Business Region) at Chevron’s Momentum Leadership Conference, held last month in Florida. The award reflects outstanding growth in sales and service in our region. 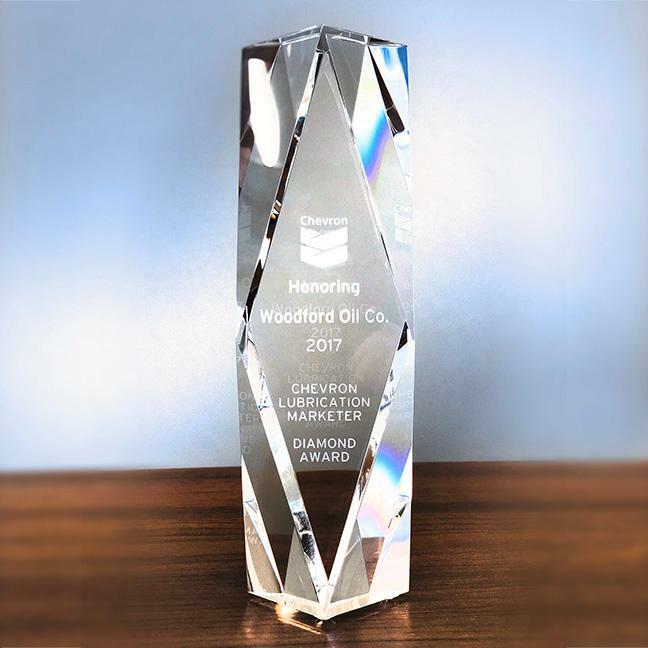 In addition, Woodford also received the Chevron Diamond Award , which recognizes Chevron 1st Source Elite Lubrication Marketers throughout North America that have accomplished exceptional growth in the prior year. 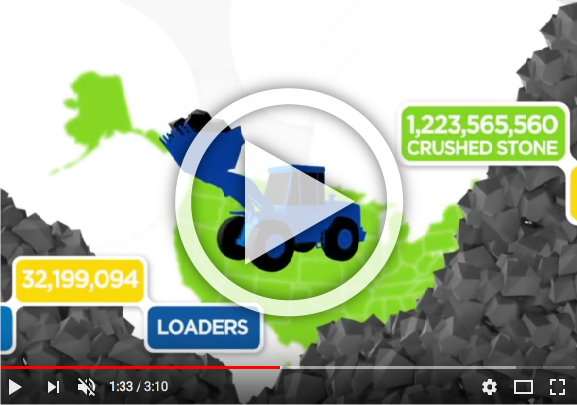 Citgo’s Clarion division has developed a family of lubricants that are engineered for use in environmentally sensitive areas such as watersheds and forests, inland waterways, ports, and even open water. They’re suited for use in a range of industries and activities including agriculture and forestry, logging and mining, construction, onshore and offshore drilling, fisheries, dredging, and marine operations and vessels. 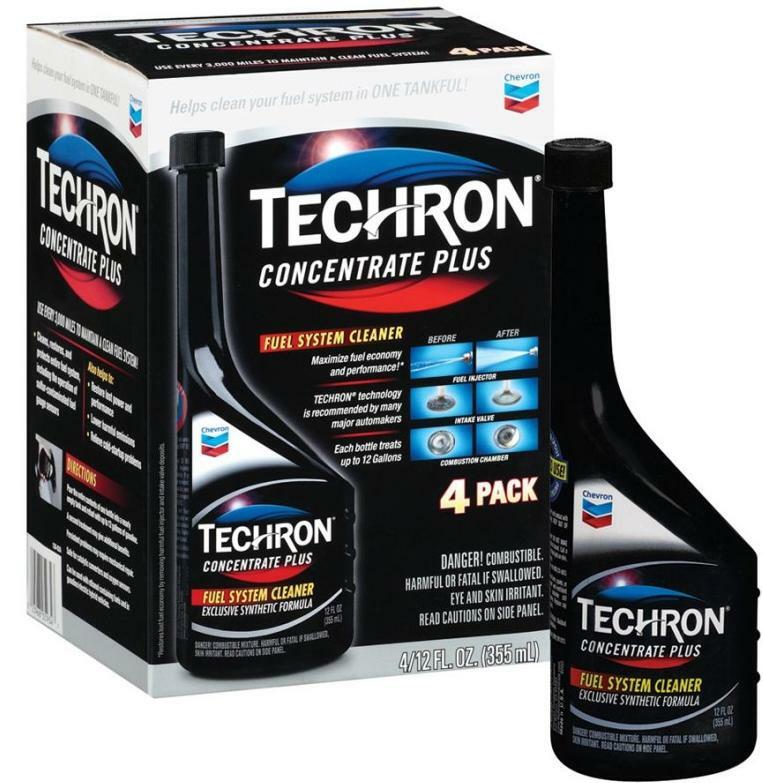 DID YOU KNOW THAT WOODFORD IS THE ONLY CHEVRON ISOCLEAN CERTIFIED LUBRICANT MARKETER IN WEST VIRGINIA? We have the products, services, knowledge and expertise to help you save money and maximize equipment life by controlling lubricant contamination that can lead to costly unplanned maintenance and downtime.